Does any one else get in an 'everyday make up' rut?! I always seem to buy the same products for wearing on normal day to day life, so I fancied a change! My powder was running out so I started hunting. 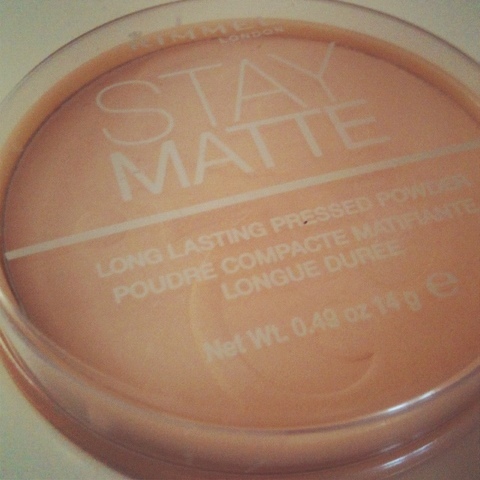 Well with this BOILING hot weather I was looking for something that would help to keep my face looking matte all day, as my other powder just wasn't. 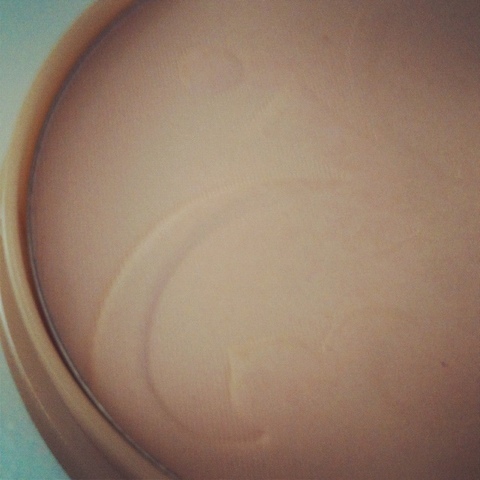 I decided to go for Rimmel London Stay Matte powder, mainly because of the name! 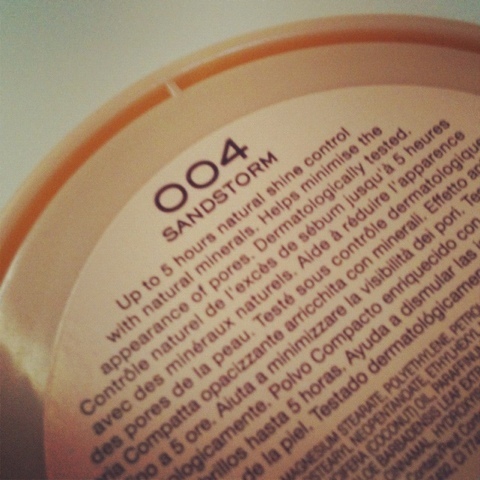 I chose 004 Sandstorm, which is relatively pale but as I'm constantly fluctuating in colour I tend to opt for a paler one. The orange look is never good! I was initially very impressed with this product, it does instantly create a matte finish to my make up. It does last for quite a while, but not all day. It is extraordinarily hot at the moment, which probably doesn't help but I did have to 'powder my nose' about half way during the day. Having said this I am pleased with my choice and will continue to use it. But I'm always on the look out for the perfect product for creating a matte look all day long! 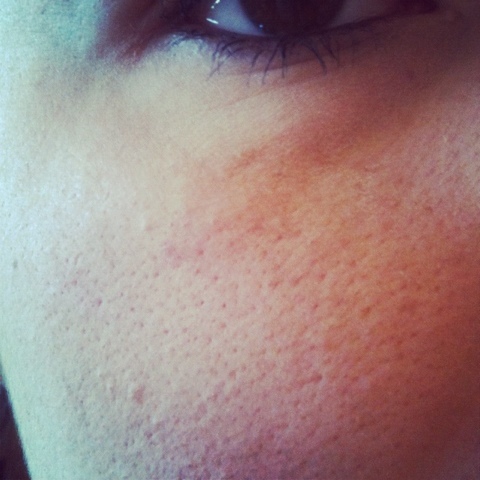 Before applying Rimmel Stay Matte Powder. After applying one brush of the powder - there's a clear difference! I love this powder, it's very raved about on the bloggerspehere. Glad to see you liked it, I wish I had another one to recommend but I am stuck on this one and have been for years! I swear by the Stay Matte powders, I always have a couple on the go! 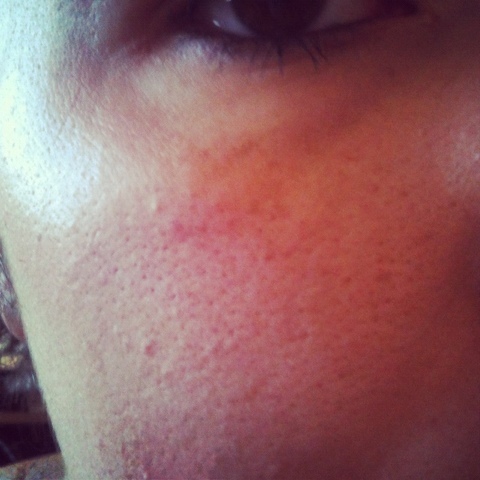 They do last really well normally but I daresay the hot weather would challenge even the highest end make up products!